For the meantime, let’s worry about what I have actually read and plan to review this month. 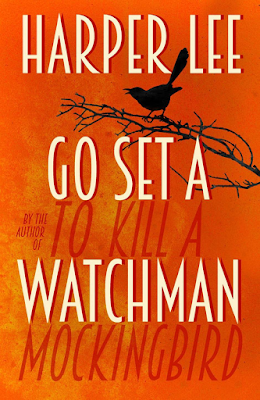 First up is the Big Book of last year: Go Set a Watchman. You will have seen my review of To Kill a Mockingbird recently after I re-read it one final time before assimilating in the new iterations of the well-known characters that Watchman brought with it. Having now read the update, I can’t say I feel quite as scandalised as the initial reviews led me to believe I would be. Yet I’m not quite sure what I do actually feel about the book. The morals of Harper Lee’s only previous novel always left me a little torn and I’m not sure where I sit on this new book either (and these novels, more than most, must surely stand on the rightness of their morals). I have also been reading Sunjeev Sahota’s Booker-shortlisted The Year of Runaways. You might remember that I wrote about his debut Ours are the Streets back at the start of 2015 and found a few problems with it. One thing that was evident from that novel, however, was the authenticity of the voice that Sahota conjured. 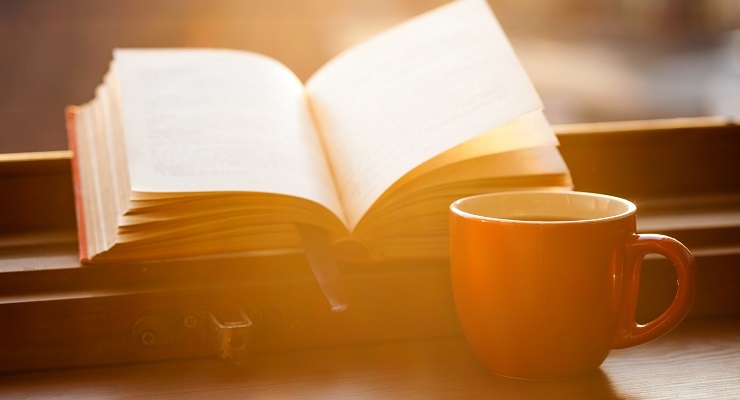 I am hopeful, having read only a few pages so far, that he will have carried that through to this new, acclaimed novel, and will have managed to pull together a more coherent and affecting story to match his ear for dialogue and characterisation. His new effort traces the lives of three Indian men who find their way to England in search of a new life. This is a promising premise for a writer who has already tackled communities into which he has some insight. I remain hopeful. I am also working on Kafka’s Amerika and finding it a little odd so far. It is described as the least Kafkaesque of all the author’s novels (a moniker that seems only to be used sparingly when it applies to its master progenitor) and that seems true thus far insomuch as the story feels fairly well anchored in the real. Yet there is Kafka’s familiar, uncanny style that seems to describe humanity as from the perspective of some Other looking upon them as a peculiar race of flesh-covered automatons (I appreciate not everyone would describe it thus). Breakfast at Tiffany’s is also floating around awaiting a re-read. It’s a lovely, sharp little novella and one that is perfect for a summer afternoon in the park. Most of you will know the film, of course, but Capote’s little story got me before Audrey Hepburn was Holly Golightly and the ending was, on first read, far more satisfying than the film version. Will this still be the case? We’ll see. So far now, toodle-pip and off you pop. Have a lovely August and stop by to say ‘how-do’ some time.